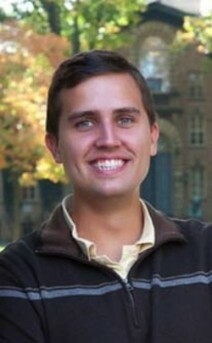 Recent Harvard Law School Graduate Grant Strother ’12 was selected to receive The International Institute for Conflict Prevention & Resolution (CPR) Outstanding Original Student Article Award for his paper, “Resolving Cultural Property Disputes in the Shadow of the Law.” This award recognizes a student article or paper that is focused on events or issues in the field of ADR. Grant also won the 2012 Roger Fisher-Frank E. A. Sander Prize for this paper at Harvard Law School’s Commencement last May. The article will be published in the Spring 2014 issue of the Harvard Negotiation Law Review.